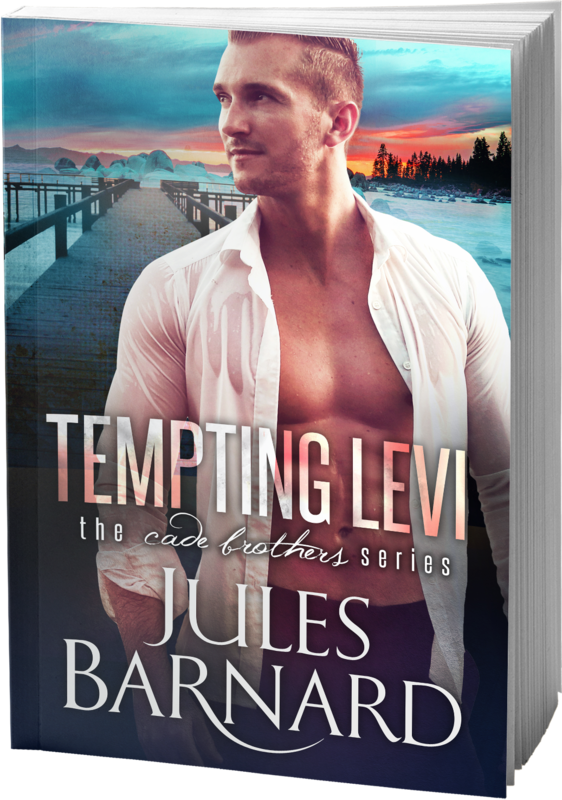 The first book in the brand new CADE BROTHERS series is finally here! 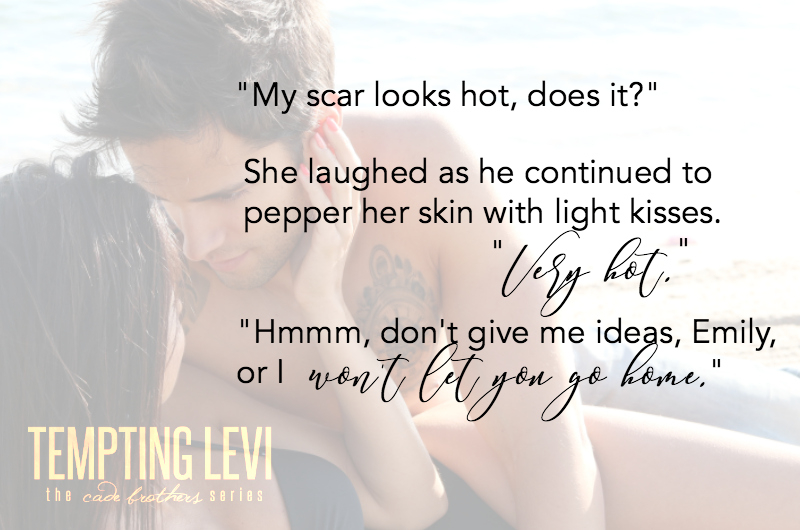 Grab Tempting Levi at the limited-time introductory price of only .99 cents. Price goes up to $3.99 soon.